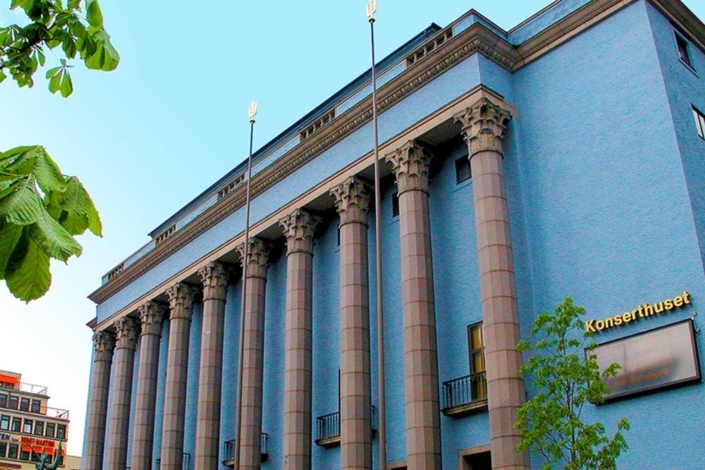 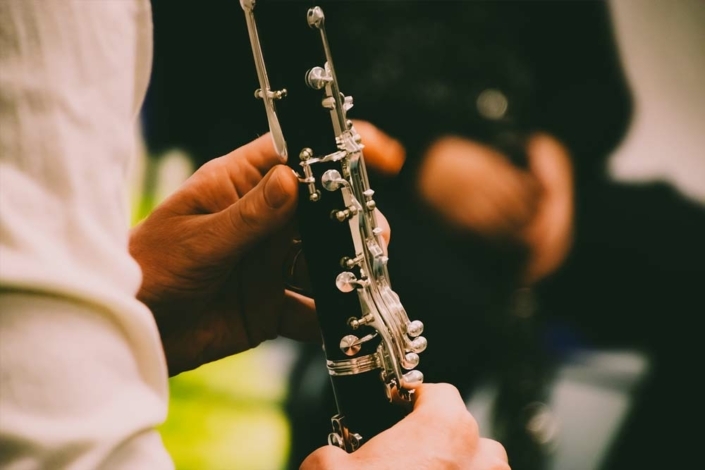 The purpose of the foundation is to give children and young people from all over the world the opportunity to receive music education, enable access to instruments and develop the classical concert form for future generations. 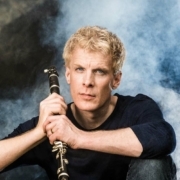 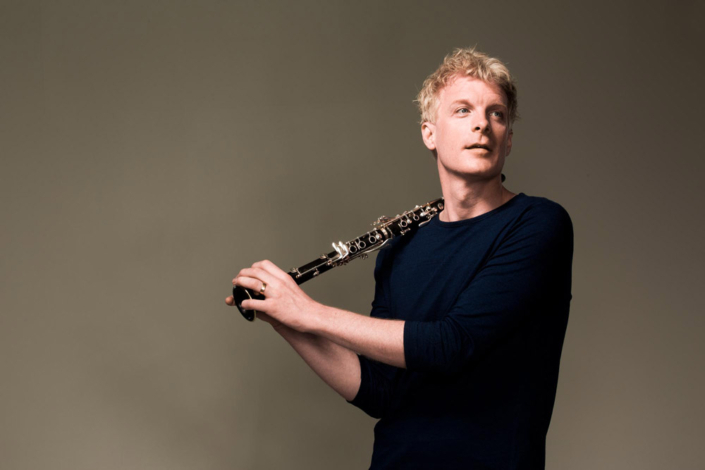 The renowned clarinettist Martin Fröst launches the Martin Fröst Foundation in his homeland Sweden, followed by launches in Beijing, Paris, New York and London later in 2019. 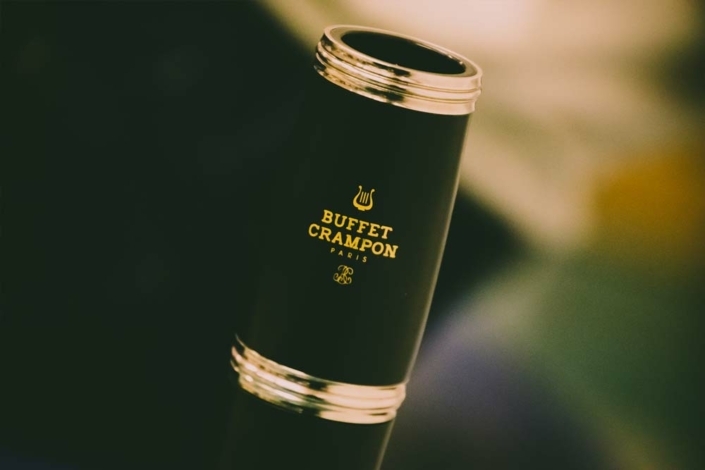 The main sponsor of the foundation is Buffet Crampon, the world’s largest manufacturer of wind instruments and leader in professional clarinets. 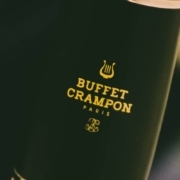 Buffet Crampon will donate instruments to the foundation and provide vital financial support.